Brooklyn-based Haptic Labs has created some strikingly beautiful polysilk and cotton quilts with hand stitched topographical accents. Haptic designs counter the rapid digitization of our lives by privileging the real, physical world our bodies occupy. 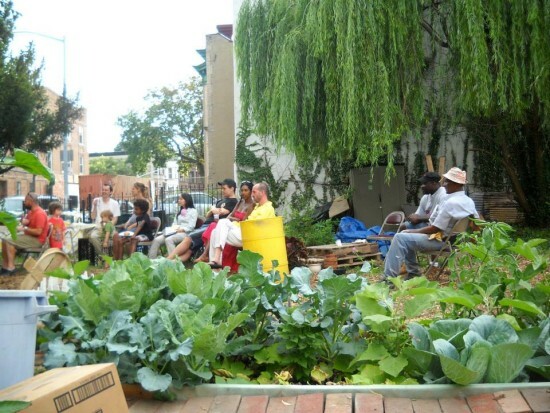 Like a cane that safely guides someone down the sidewalk, our projects serve as tools for sensation. We make intricate quilts, kites, furniture, and environments that combine new technologies with traditional craft techniques—infusing a sense of play and timelessness into everything we make. 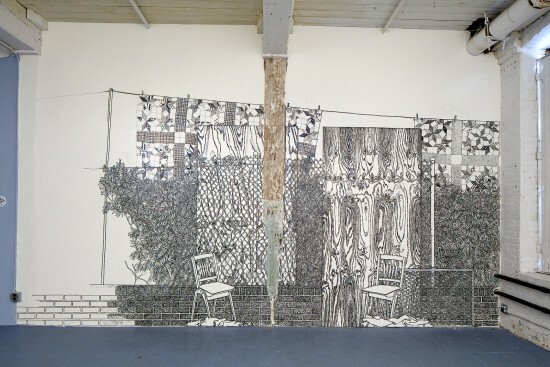 The City Quilt series employs subtle white-on-white stitching to inscribe a city's streets into fabric. 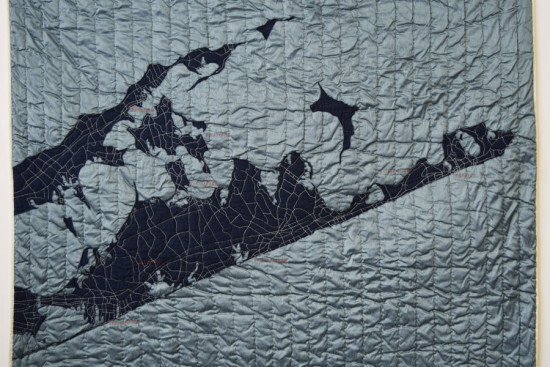 The queen-sized City Quilt for the studio's home borough covers Coney Island through Greenpoint, and, like the other quilts in the series, is stitched in India, and is made of 100 percent cotton. The result is an intricate and subtle homage to 12 major metros, five of which are pictured below: The newest collection, debuting at the Architectural Digest Design Show in NYC, includes faceted maps of the world made in partnership with the Buckminster Fuller Institute, using Architect Richard Buckminster Fuller's original Dymaxion drawings. 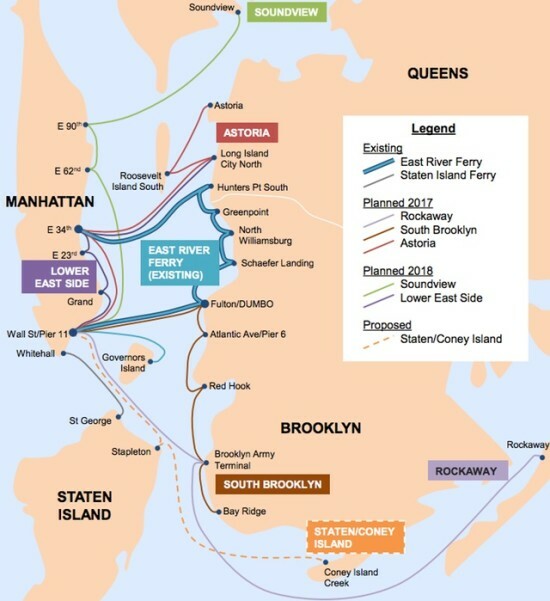 New York City Economic Development Corporation worked out a deal between iStar and the nonprofit Coney Island USA in 2014. 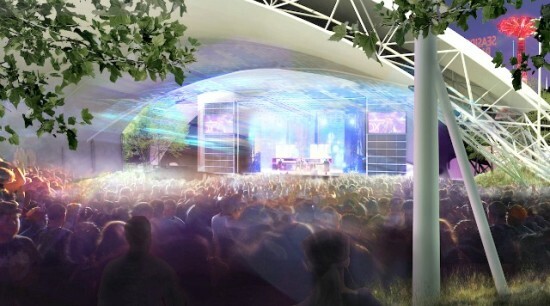 The city invested $60 million in the project, which facilitated the property acquisition, reuse of the Childs Building, the building of the Amphitheater and outdoor space. Chicago-based Studio Gang is designing a modern fire station for the Brownsville community in Brooklyn. The two-story, precast concrete structure, to be built on a vacant lot at 1815 Sterling Place, includes bright red accents as the facade pulls away from the street plane. The so-called Fire Rescue 2 facility "is intended to become a tool for training, enabling FDNY Company 2, an elite force of firefighters and specialized rescue workers serving the people of New York for nearly a century, to stage and simulate a wide range of emergency conditions in, on, and around the building," according to a project description from Studio Gang. 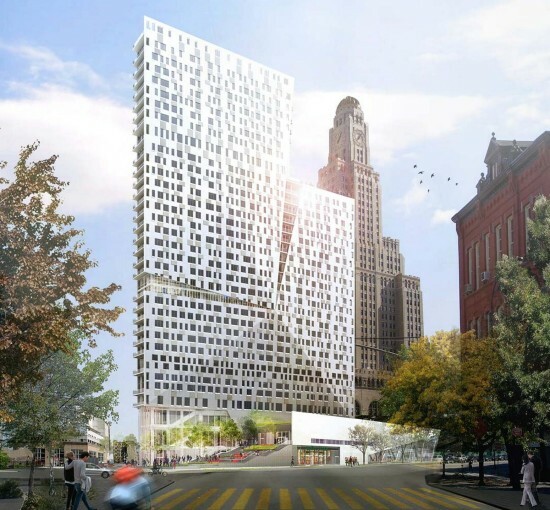 This training program inspired Jeanne Gang, the firm's principal, in designing the building. "During emergencies, the Company must often utilize voids in buildings," the firm stated, "whether creating them to let heat and smoke out of a structure or locating them as a means of escape." The structure's design responds with its own voids demarcated in red that reveal windows, staircases, and a second-floor terrace. The facade of the 19,000-square-foot structure will be built of precast concrete and red glazed terracotta tiles. The 46-foot-tall structure is meant to respond to the scale of neighborhood buildings. Gang organized the fire house around a central interior that "enables the team to practice rescue scenarios that mimic conditions common to the city." The space is a sort of modern recreation of balconies, bridges, doorways, ladders, and stairs that the firefighters might encounter in the city. The void dually allows air and light to penetrate deep into the structure, enhancing the living quarters for the firefighters. While the facade's jagged geometry and bright color conveys the structure's purpose and sense of urgency, the interiors are designed to help firefighters cool off. Inside, a kitchen forms the hub of social life for the firefighters, adding another layer of heat to the project's design. Plenty of green space, including a backyard and open-air porches, allows the firefighters to cool off when not on duty. Studio Gang is working with SCAPE / Landscape Architecture on the project. The building also includes several sustainable gestures such as a green roof, geothermal HVAC system, and a solar hot-water system. Fire Rescue 2 is programmed to include office space, dormitories for firefighters, a kitchen, exercise rooms, training space, and storage. 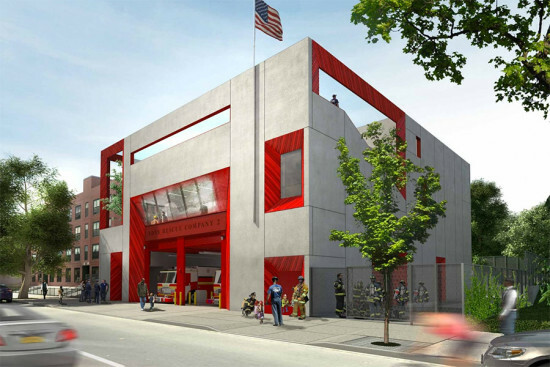 "With its adaptable spaces, environmental approach, and civic scale, the new Rescue 2 firehouse is both a neighborhood fixture and important piece of infrastructure, supporting a highly trained corps who safeguard those who call New York home," Studio Gang stated. 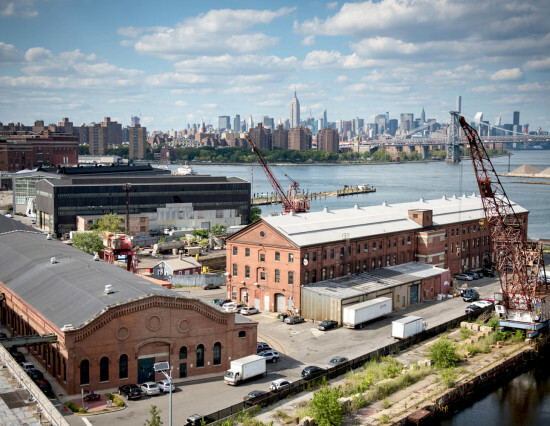 Permits for the project were filed in October 2015, according to real estate watch-blog New York YIMBY. The project is estimated to be complete in 2017. 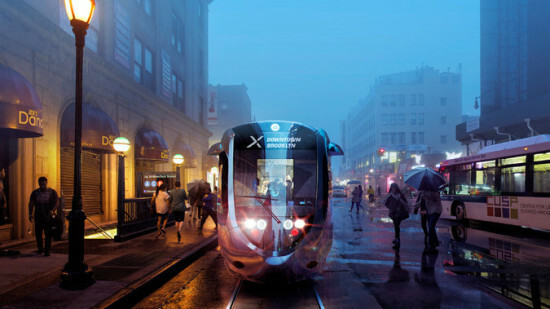 In July 2015, the design was honored with an Award for Excellence in Design from the New York City Public Design Commission. Elsewhere in New York, Studio Gang is working on a major expansion to the American Museum of National History and an embattled condo tower along the High Line called the Solar Carve. 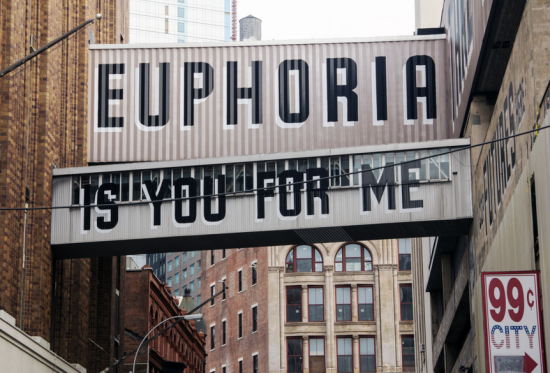 The firm has opened a New York office to handle the increased workload. Also, don't miss AN's exclusive interview with Jeanne Gang while kayaking the Chicago River here.